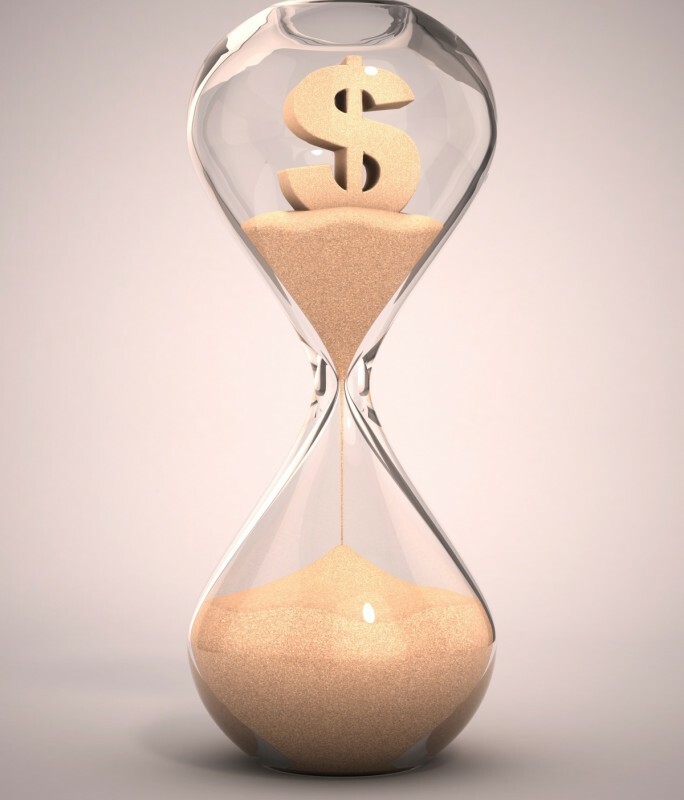 How Long Will it Take to Get Compensated for Injuries Sustained in a Car Crash? One of the most challenging things for someone who has been injured in a car crash due to the fault of another is the time it takes to get compensation from the at-fault party. Often times, my clients are not only suffering physically from an injury, but they are also missing work and incurring numerous expenses. As an accident victim, it is important you do your best not to allow insurance companies or the at-fault driver who caused your injuries to use this financial pressure to strong-arm you into accepting an inadequate settlement offer. What should I do if an insurance company offers me money to settle my case? YOU SHOULD ALMOST NEVER ACCEPT AN INITIAL OFFER TO SETTLE! Out-of-court settlements can be extremely beneficial to both sides; the matter can be resolved quickly and without the higher costs and risks involved in a civil court trial. However, if you have been offered an amount of money to settle your claim, you should always talk to a Minnesota car injury attorney before accepting any offer to settle to be sure that it is a good offer. Keep in mind that an insurance company's initial offer will almost never be its best offer to settle. You may be surprised to know that the majority of personal injury claims do not make it to court; most matters are resolved by monetary settlements negotiated between the parties. You need to be aware that if you accept an offer to settle, you agree to give up the right to take any further legal action in exchange for an agreed-upon sum of money from the insurance company involved (the defendant). Once the case is settled, that is it. You don't get to go back and seek compensation for newly discovered injuries that were not discussed as a part of the settlement. A Minneapolis personal injury lawyer can help you be sure that you don't settle your case before you know the full extent of your damages, whether they be physical, emotional or financial in nature. How long will it take until I know the extent of my damages? Generally, it takes one to two years to understand the extent of the injuries you sustained in a car crash. Not only do you want to be sure that you have reached what is known as "maximum medical improvement" (meaning you have treated your injuries and reached maximum recovery from your injuries), but you also want to be sure that you are aware of the extent of any other damages you have incurred as a result of the crash or injury, such as emotional damages or wage loss. But I need money now for medical treatment and payment of other bills. Can I get an advance on my settlement from my attorney? As attorneys, we are bound by ethics rules that prohibit us from providing financial assistance to our clients with the narrow exception of advancing court costs and other expenses of litigation. We are not permitted to provide loans or other financial assistance to our clients due to the risk that a conflict of interest may arise. Additionally, it is impossible to know what amount, if any, you may be awarded for your injuries. Your attorney will be a tireless advocate for you, but does not know for certain the outcome of your case in advance. For these reasons, your attorney cannot give you an advance on your potential settlement or award. It can be very difficult waiting for a settlement. The healing process can be lengthy, painful and frustrating. Additionally, money lost from missing work and out-of-pocket medical bills can place great financial stress on you and your family. However, if you settle your case too early you may inadvertently sell yourself short, cutting off recovery for damages not yet known. Don't allow the at-fault party or their insurance company to get off easy. Be sure you always consult with a Minneapolis car acciden lawyer before settling your case to ensure you obtain a fair settlement. RELATED: Read our latest post on What Should I Do if I am Injured in a Bike Accident?